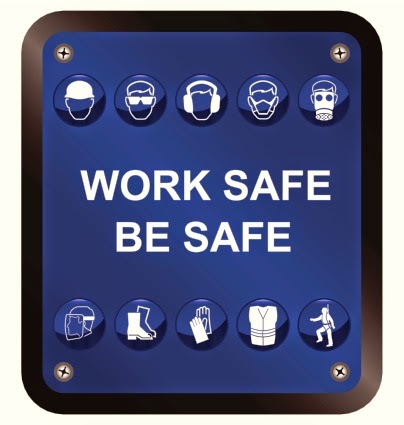 To enhance safety performance across geographic boundaries Tate & Lyle has introduced a requirement for a “permit to work” that spells out risks and safety requirements for all non-routine jobs. Note: Don't confuse this permit-to-work (good example can be found here) with a document that allows an employee to work legally in the United States, which is commonly used in Britain and Europe. The value of the permit-to-work system? It brings contractor teams together and it provides accountability.